Whenever it’s not raining or cloudy I insist on swimming with Iya. 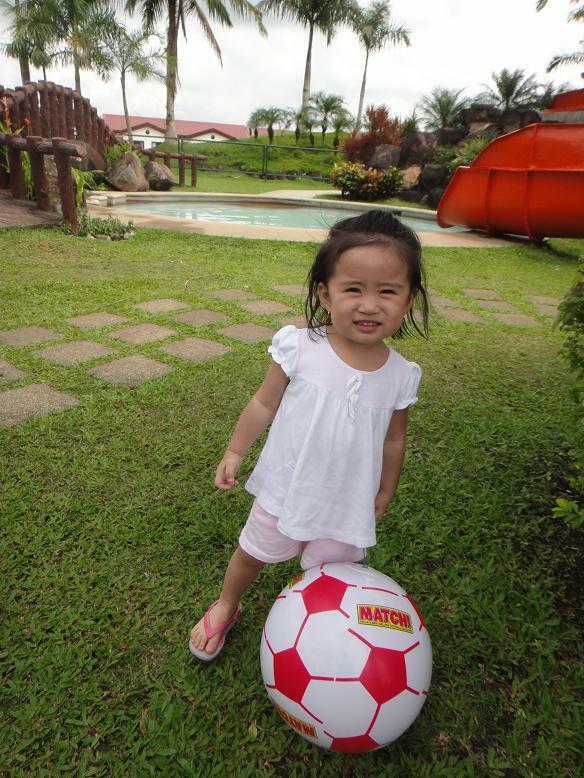 She loves the water and I want her to enjoy it while we are in Tayabas. We go to Graceland and usually we have the pool to ourselves. She gets to wear a bra! her request for some time now. 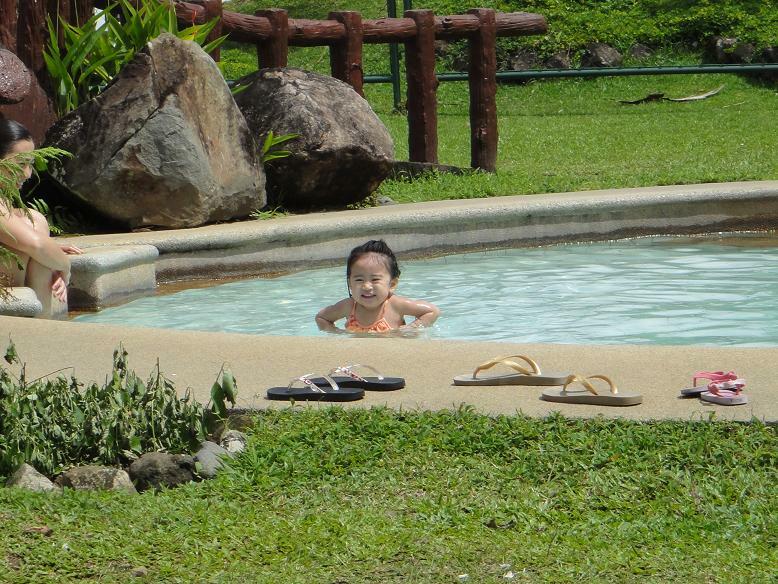 She has a manang bola tummy that we get to see with her wearing a bikini.